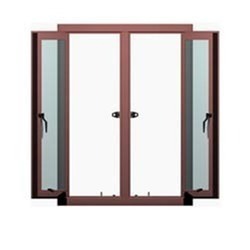 Pioneers in the industry, we offer hmps windows from India. With a focus on the ever-evolving demands of our customers, we manufacture and supply a wide range of HMPS Window. Widely installed in residential areas.